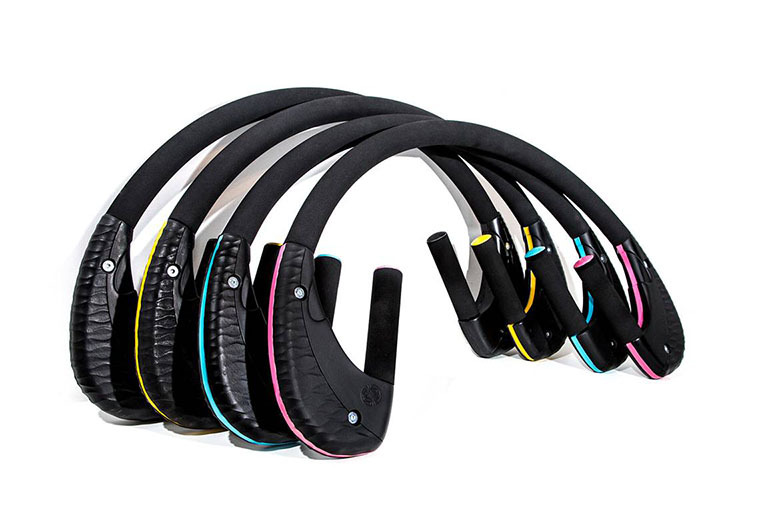 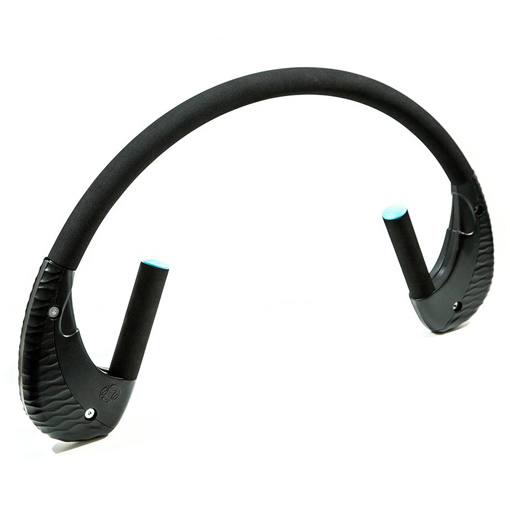 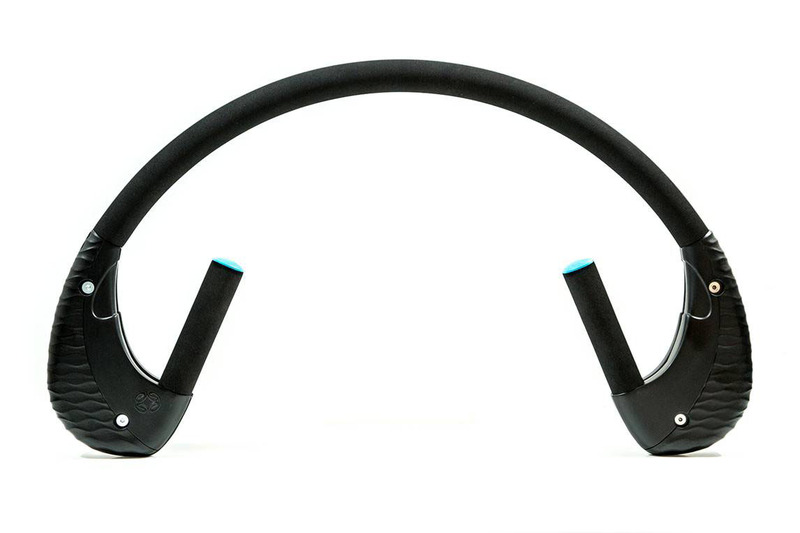 Ergonomically designed fitness bar shaped around you. 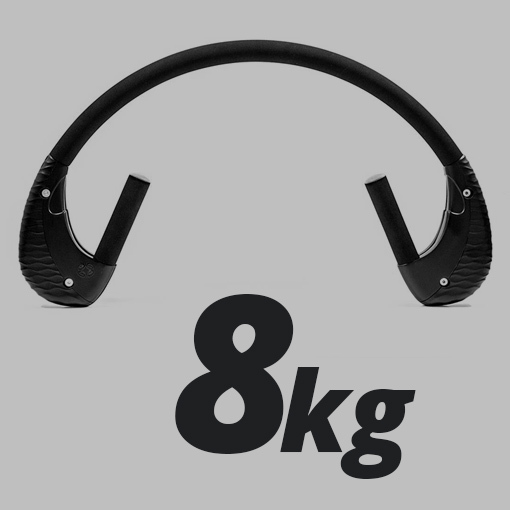 The Arcufit Bar is a unique weight. 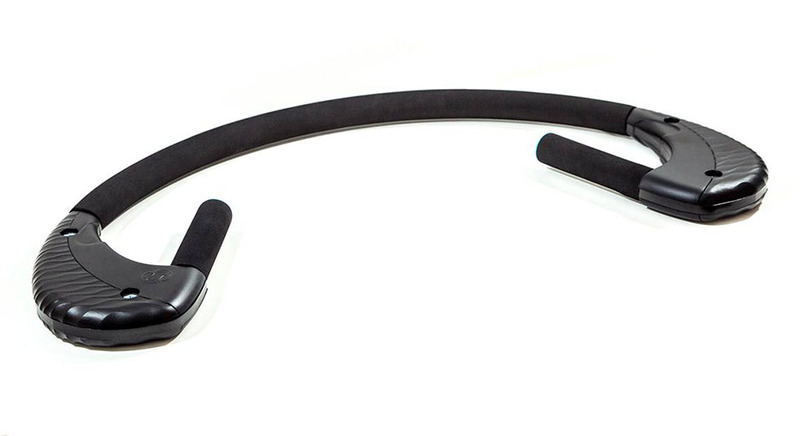 Designed around the human body to allow a greater range of movement than existing free wights. 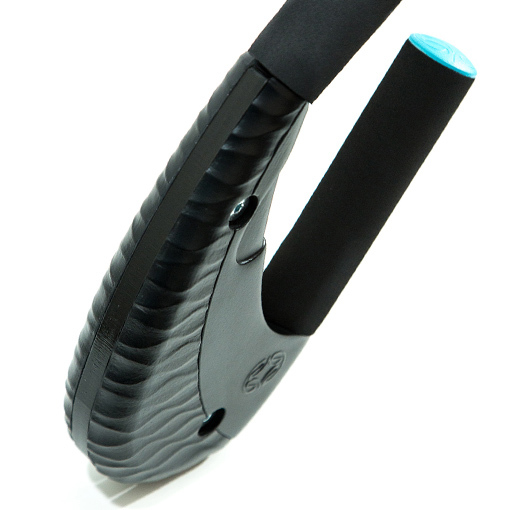 This allows a more efficient workout than existing equipment, burning more calories in the same time. 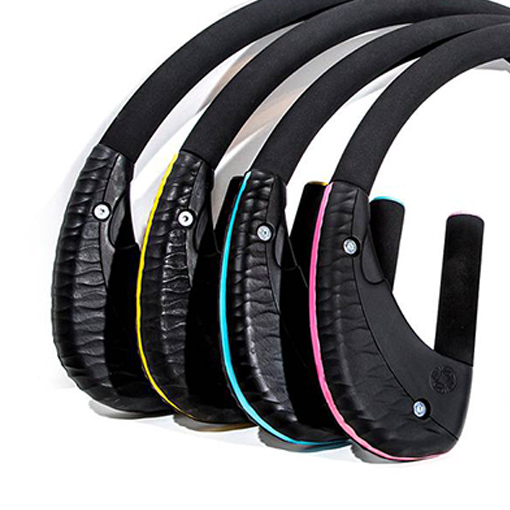 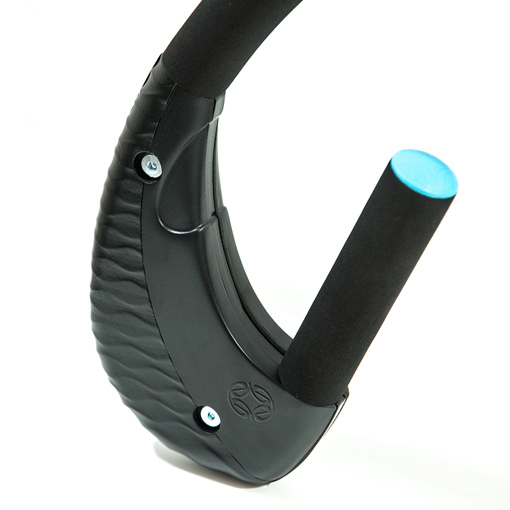 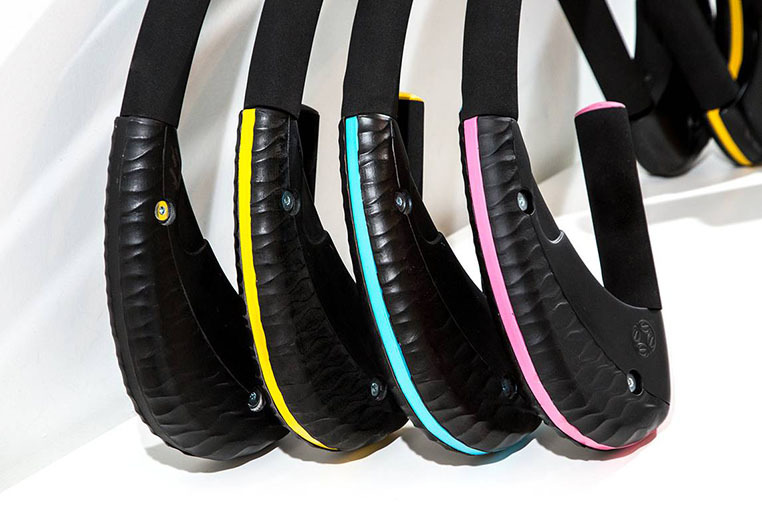 Change the way you exercise forever – faster, easier and more convenient.